Rainbow and Bardel have united following a deal that further exemplifies a consolidating animation industry. Rainbow CEO Iginio Straffi gives us insight into the deal potentially worth up to US$50 million. 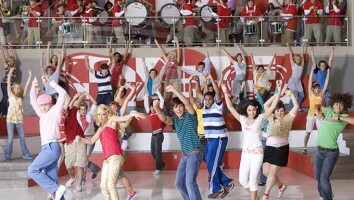 Two family-run companies have united following a deal that further exemplifies a consolidating animation industry. Italy-based entertainment specialist Rainbow, Europe’s largest animation studio and home to the billion-dollar Winx Club franchise, has acquired Vancouver, Canada-based animation service provider Bardel Entertainment. 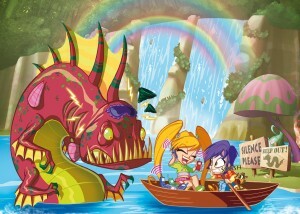 Accirding to Iginio Straffi, president and CEO of Rainbow Group, the deal has the potential to exceed US$50 million – which DHX Media paid for animation studio Nerd Corps Entertainment last year - provided Bardel meets a series of predetermined goals over the next three years. While he couldn’t divulge the exact financial figures attached to the purchase, Straffi is candid about what attracted his company to the service studio. That compatibility is being put to work almost immediately, as the companies will collaborate on new original IPs, the first of which will likely be a family movie. 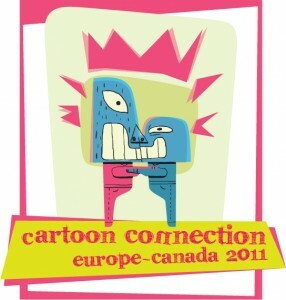 Bardel, which has nine series currently in production for various third parties at its Vancouver and Kelowna, British Columbia studios, has already dabbled in original productions (Silverwing, The Christmas Orange, Mega Bloks Dragons, to name a few), and has animated North American hits Puss in Boots (DreamWorks), Teenage Mutant Ninja Turtles (Nickelodeon) and Jake & the NeverLand Pirates (Disney Junior). 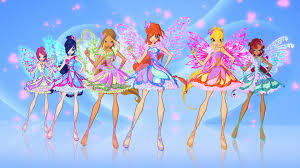 Meanwhile, Rainbow is behind new series Regal Academy, PopPixie, Mia and me, and seven seasons of tentpole brand Winx Club, which has also inspired three theatrical films. Currently, the company’s Loreto, Italy-based studio specializes in 2D-prodiction, while the company’s Rome facility is similar to Bardel in that it offers a vast site for CGI and visual effects (with a staff of 100). 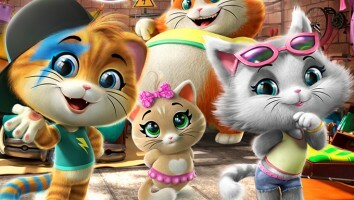 Despite its size, the Rome studio doesn’t handle all of Rainbow’s animation, which is often outsourced to service studios in Korea or China. Bardel will continue to provide services for the biggest North American players like Nickelodeon, DreamWorks, Disney, Warner Bros. and Cartoon Network. And the company will also provide animation on Rainbow’s programs – that is, as long as there’s enough room in the pipeline. To that effect, Bardel’s name and its 650+ employees will remain intact, as will its management team, and the services that it has provided for more than three decades will remain unchanged. 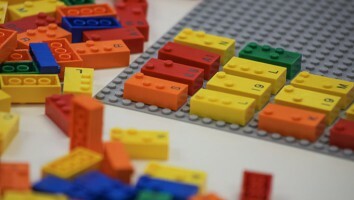 The long-term plans of Bardel CEO Delna Bhesania, however, indicate growth is in its future. In terms of Rainbow’s reach, consumer products sales generated from the company’s Winx Club franchise alone account for more than half of its US$4.3 billion in global retail revenues last year, according to Licensing Magazine’s list of Top 150 Global Licensors. (Straffi says that Rainbow’s take-home after agent and licensing fees is less than 10% of that figure). 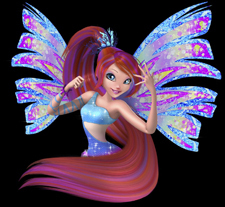 Winx Club draws 15 million viewers every day across 115 broadcasters, and the company’s Mia and me series, co-produced with Germany’s Hahn & m4e Productions, is following in its big sister’s footsteps, proving to be a fast-growing licensed property in 2014. Even with a crop of unannounced projects on the horizon, additional production studio acquisitions shouldn’t be expected from Rainbow, which now employs more than 1,000 animators between its Italian and Canadian studios.